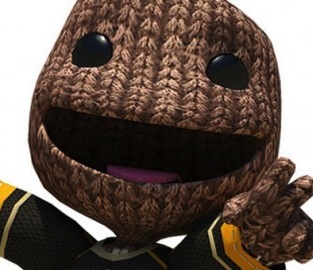 New LittleBigPlanet Game Heading To PS Vita in 2013? “There will be another LittleBigPlanet”. However Sony have been quick to reject this rumour and have said that Cardon made a mistake and by LittleBigPlanet he meant Tearaway instead. However this could just be Sony attempting to disguise the rumour so they can have the opportunity to officially announce the game. Let us know if you think another PS Vita LittleBigPlanet is in the works in the comments below!